Bioderma Sebium Range – Your Summer Skincare Range? 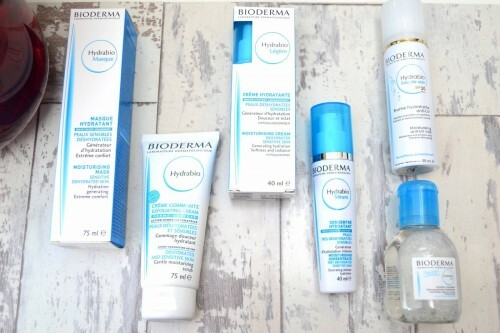 Bioderma Hydrabio Range – Perfect for ALL skin types? SenSpa Detox Body Scrub – Say hello to soft skin! When Face Mask – Are These The Best Sheet Masks?